Our Advisor Spotlight series features casual, interview style conversations with current Everplans Professionals to share best practices learned firsthand through their experience with Everplans. This Spotlight features Thomas Ela, Founder of Ela Financial Group. How to differentiate your firm by establishing more meaningful client relationships. Providing structure and order to difficult estate planning situations. How to cultivate new prospects by engaging multiple generations. Effectively introducing Everplans to your clients. How Everplans can be used to standardize their system and prevent costly mistakes. Thomas Ela, founder of Ela Financial Group, joins us for an informal discussion of how he has used Everplans to strengthen client relationships and provide service beyond the ordinary. Tom has been a financial planner since 1984. He received his Bachelor of Arts from The William Paterson College in Wayne, New Jersey. 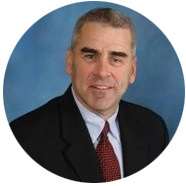 He holds the designations of Chartered Life Underwriter (CLU), and Chartered Financial Consultant (ChFC) from the American College in Bryn Mawr, Pennsylvania. He is involved with the ongoing financial education program at Financial Network, where he is a member of the MVP and Premier Client Divisions. 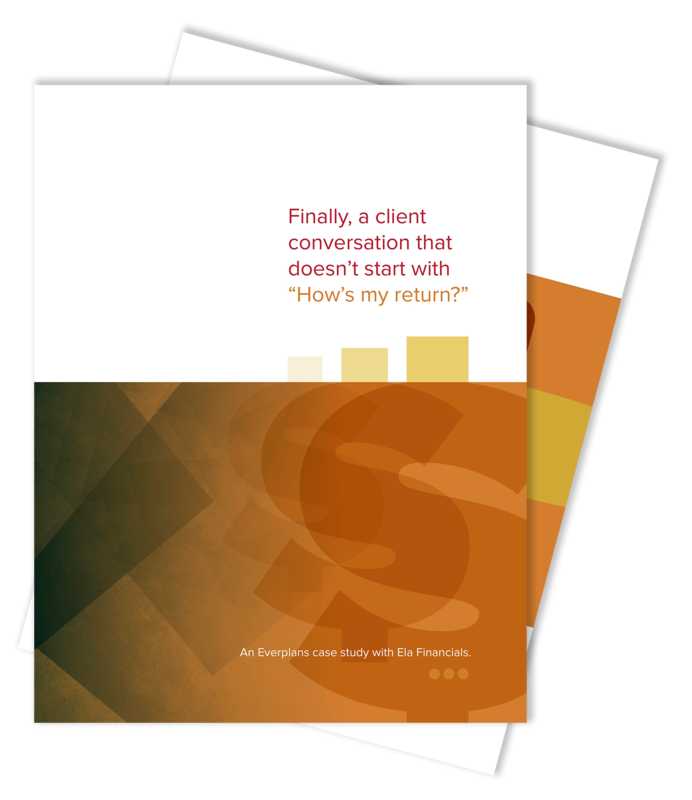 Finally, a client conversation that doesn't start with "How's my return?" 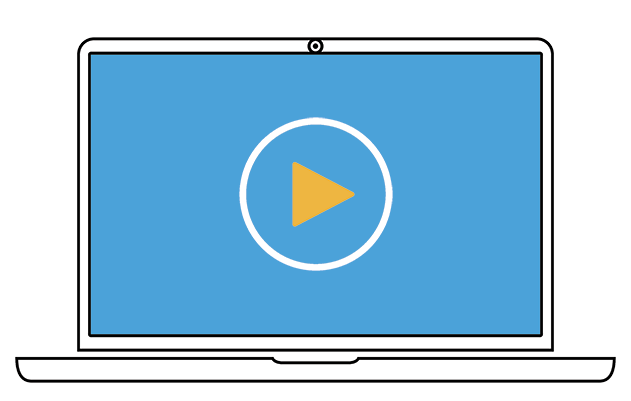 Everplans is the leading tool helping Advisors increase retention across generations, establish new relationships, and strengthen existing ones. Copyright © 2019 Everplans. All rights reserved.